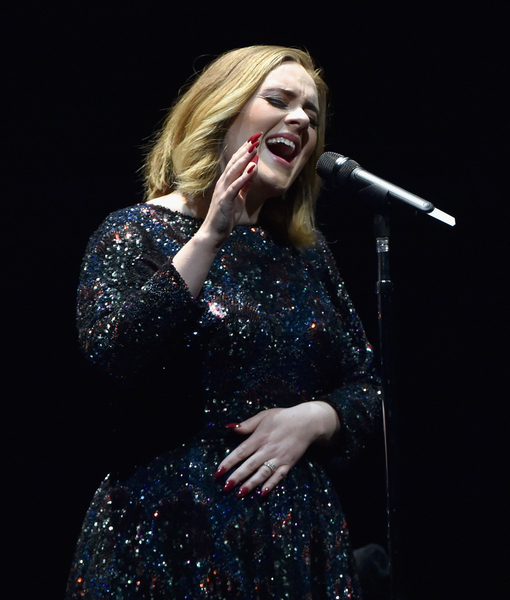 Grammy-winning singer Adele continues to amaze us with unexpected surprises on her tour. 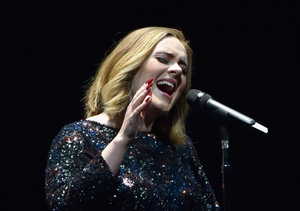 While performing in London’s O2 Arena over the weekend, Adele showed off her twerking skills. She joked, "I can't do it that well. My whole body has to move.” Watch! 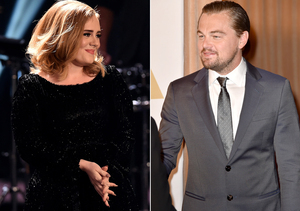 Adele added, "My bum could break my back, it's so enormous." 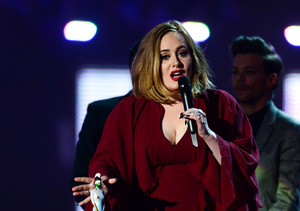 Emily’s father raved, "Adele was very nice to do that, she clearly didn't have to do it. Emily said she wants to show people that have disabilities or mental issues they can still do mainstream things like singing. They should not be stopped from doing them."